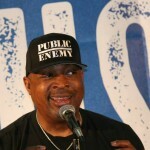 Public Enemy hasn’t mellowed much with age. 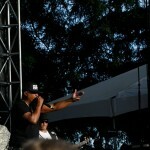 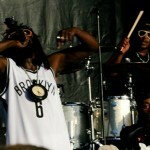 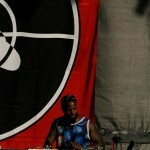 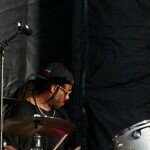 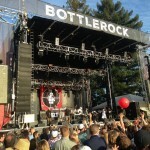 At BottleRock Napa, the reengaged rap ensemble performed a vibrant set that frequently resonated with the intensity of a hip hop concert. 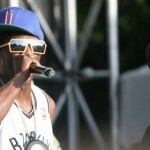 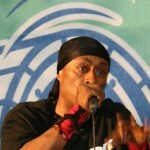 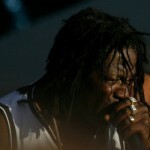 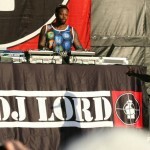 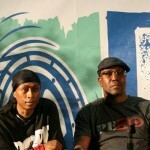 The group’s classic material exploded on impact, with a live band and DJ Lord building dense walls of sound over which the yin-yang tandem of Chuck D and Flavor Flav exchanged verses. 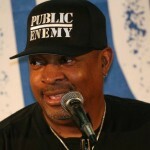 Celebrating its 25th anniversary and recent nomination for induction into the Rock and Roll Hall of Fame, Public Enemy isn’t taking the career benchmarks lightly. 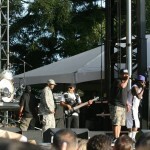 The collective released two new records in the past months and organized its current tour as a revue featuring similar golden-era hip-hop acts. 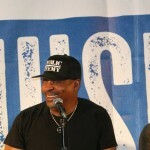 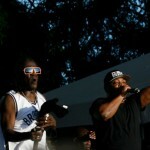 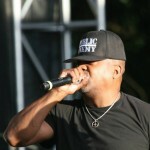 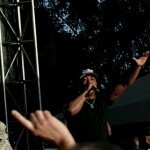 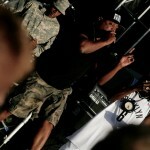 Speaking as the event’s master of ceremonies, Chuck D played history teacher and intellectual advocate. 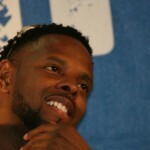 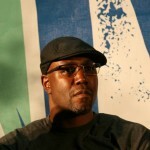 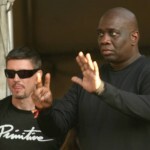 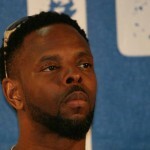 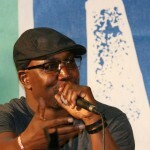 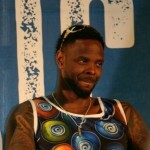 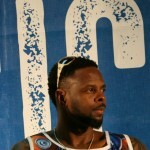 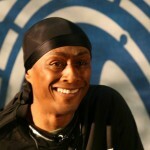 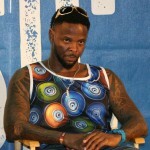 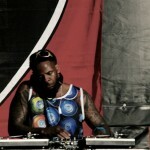 He interviewed opening artists, praised Chicago’s early adoption of hip-hop and cited several local figures (George Daniels, Pinkhouse) for helping develop the genre. 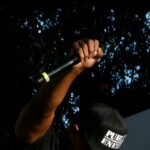 Reflecting his provocative and prolific presence on Twitter, the emcee refused to hold back or back down. 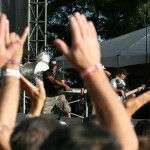 The commentary paralleled socially resilient messages on in-your-face tunes like “Shut Em Down,” “I Shall Not Be Moved” and “Can’t Truss It.” Rooted in classic soul grooves and smothered in percussive beats and turntable scratches, songs teetered on the brink of chaos and raged with heavy-metal rawness. 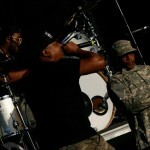 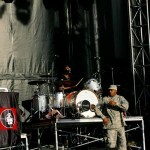 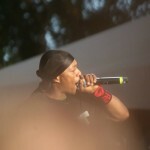 Chuck D‘s booming voice, seemingly hooked up to a built-in megaphone, increased the ferocity. 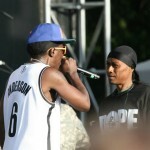 Words were thrown akin to a prizefighter’s punches. 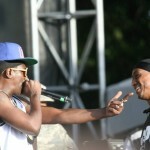 He landed verses as quick jabs, and turned refrains into uppercuts. 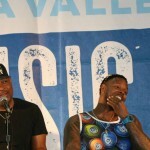 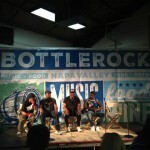 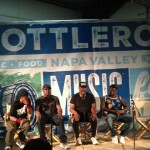 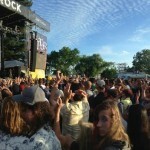 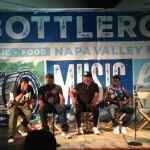 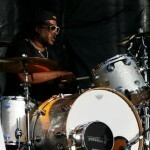 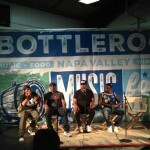 BIG TALK – BottleRock Napa Edition!